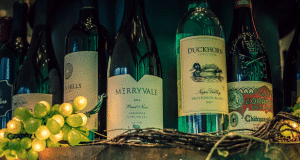 Wine is a versatile drink that has the ability to add flavor and depth when paired right. 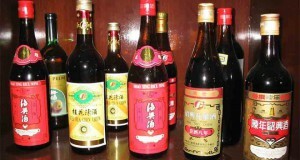 And like wine, Chinese cuisine also has a wonderful range of varieties that are lined up to light the spirit of the festival. 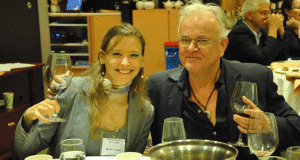 The rich diversity of these two helps us explore and understand the perfect pairings of food and wine. So here is the pair guide for wine and dine you might want to try this new year. Cheers! 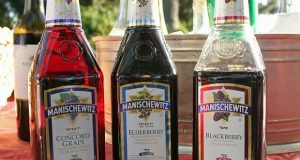 Chinese food on Christmas and Manischewitz wine? Should those words even go together? Well, let me enlighten you on a growing new phenomenon. Trust me when I say this... You are NOT going to believe this! We LOVE Chinese food! And now we've learned to love it even more when enjoyed with wine. 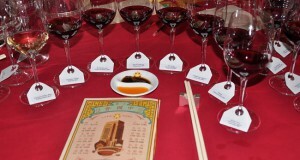 Read how pairing wines with Chinese food makes it even better! 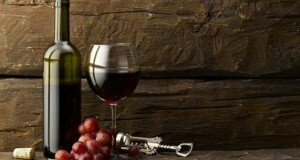 Some drink wine for enjoyment - But, now drink it to improve your memory! A study on resvaratrol shows there's a connection. Read what we found!